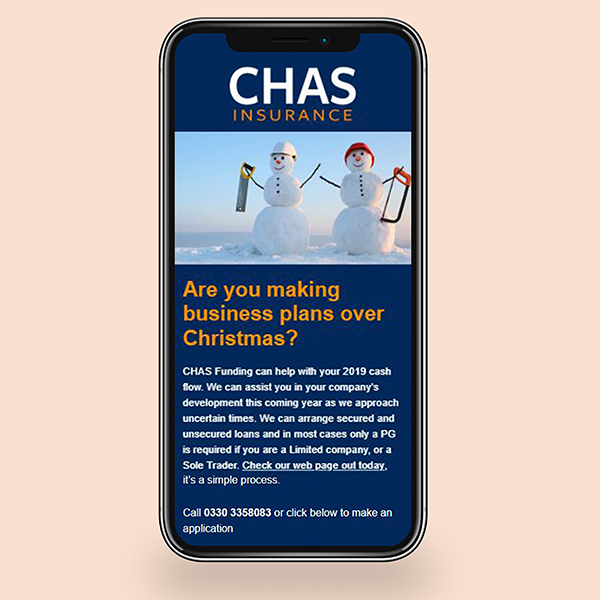 For over a year now I have been producing HTML emails for CHAS Insurance to promote their business insurance products to an existing database. Results of this approach have been far better than myself and the client could have ever expected with leads into the business in excess of £200,000 for the calender year. 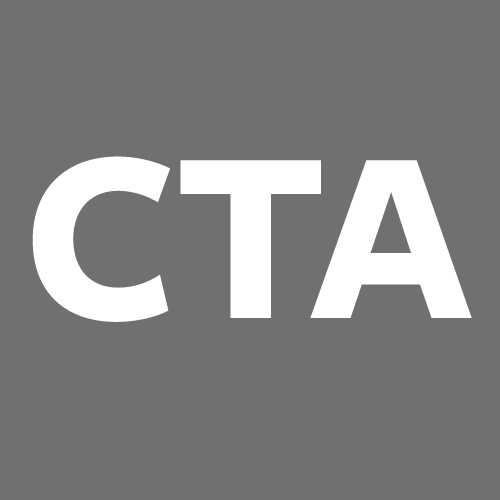 Anyone who has spent an amount of time producing email marketing campaigns will know only to well that they come with their own unique set of challenges in terms of buidling robust and responsive emails that display consistenly across the ever increasing numbers of email clients. Fortunately my skills in this medium and the industry tools I use to accomplish the task yield successful results. 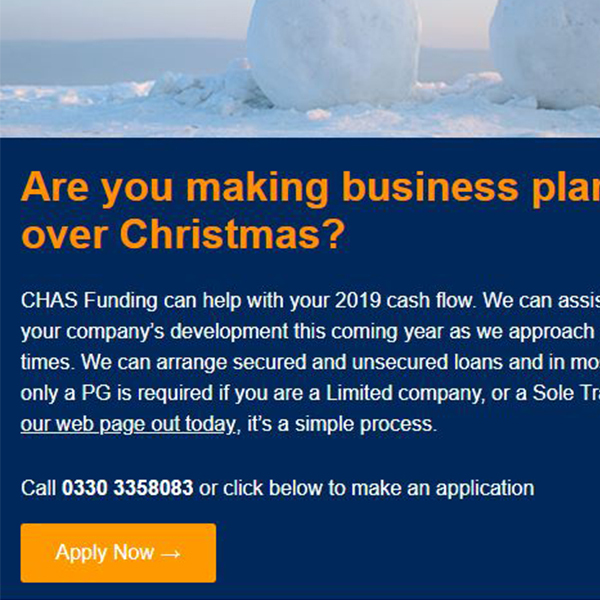 This particular email communication had the dual purpose of not only promoting the Christmas opening times of CHAS Insurance but also to drive enquiries for the new offering of CHAS funding. 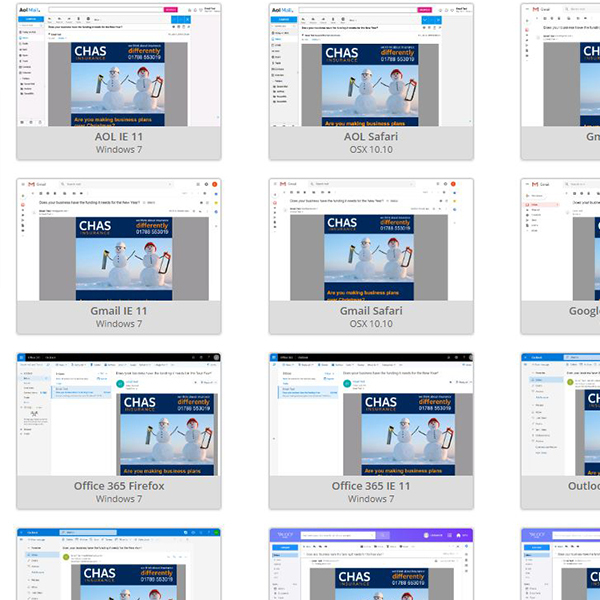 Throughout all the HTML email work that I produce for CHAS Insurance I have always ensured that there is always at least two clear Call to Actions. By being really clear in terms of the message(s) that are being communicated, word count is able to be kept concise to ensure that the core of the message is communicated in the most effective way possible. All emails that I produce are fully responsive to ensure that in todays mobile first world the emails display beautifully on the mobile email client as well desktop and web clients. To ensure a solid development and deployment of the email campaign I take a strutured approach to all my HTML email work. Wire-frames ensure that the building blocks of the project are to the clients sepcifications and helps with the curation of the content especially when it comes to word-count. Following on from previous email campaigns that I have produced for CHAS, design of the email followed the brand guidelines that had already been produced. The key with the email was to ensure that the goals for the project which were achievable by design were attained. The email has 2 clear Calls to Action embedded within the contents. Both of these are linked to the main CHAS Insurance website. 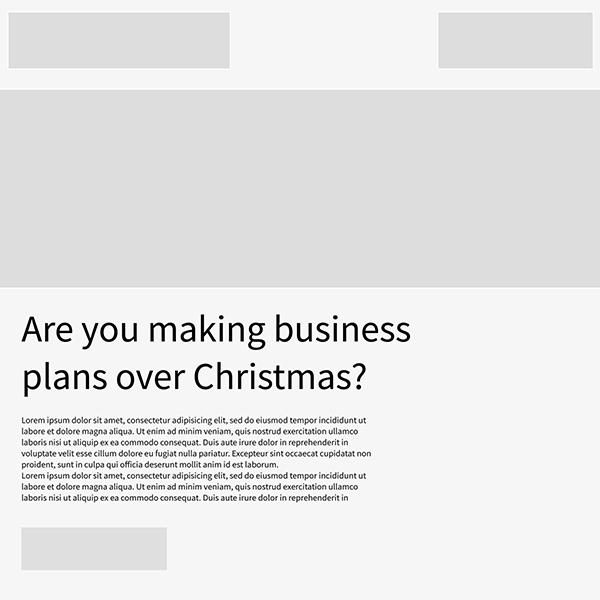 These clickable areas form part of the management report which is submitted at the end of each email campaign. 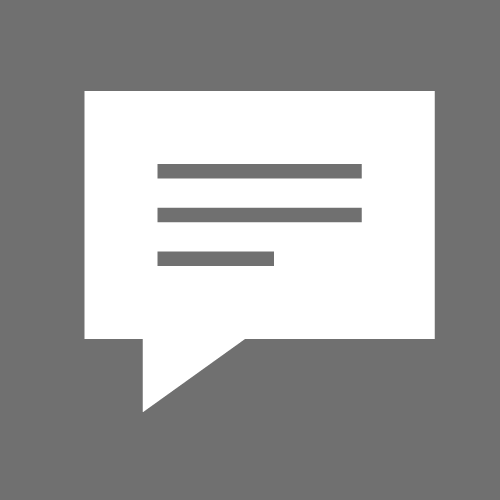 By building a responsive frame-work for the email it is pretty straight forward to build an campaign which displays beautifully on a mobile device. 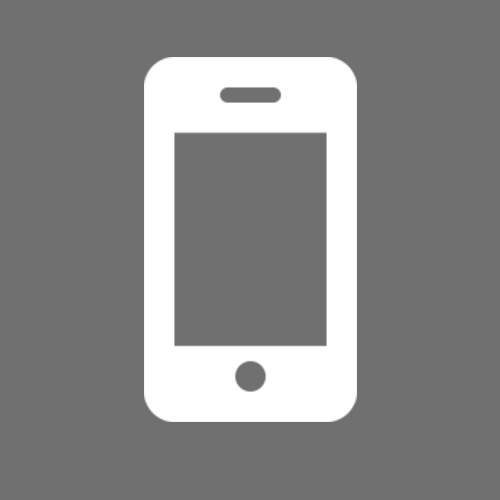 Over 40% of the emails which are delivered for CHAS Insurance are opened on a mobile device so it is essential the message is accessible and easy to read for these clients. 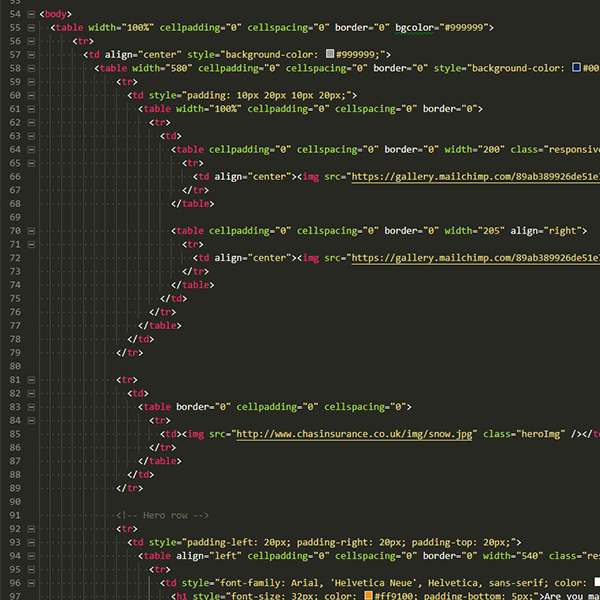 From start to finish the HTML design and build typically takes around 2 days. 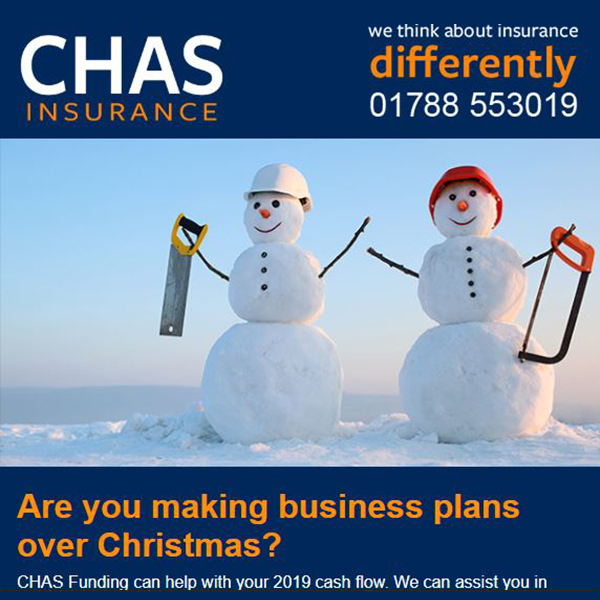 For the enquiries this generates for CHAS Insurance this is a relatively small investment to assist with the growth of their business. HTML emails would not be anywhere near as effective as they are with out a couple of tools in my locker. I have been using both of these now for about 10 years and would recommend them both. 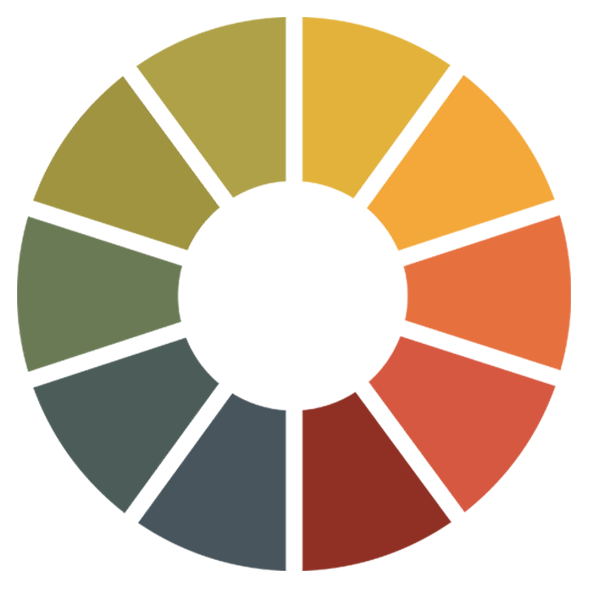 Litmus in the industry standard when it comes to inbox testing. There are a rapidly growing number of email clients on numerous devices and without a tool like Litmus it would be literally impossible to test them all. 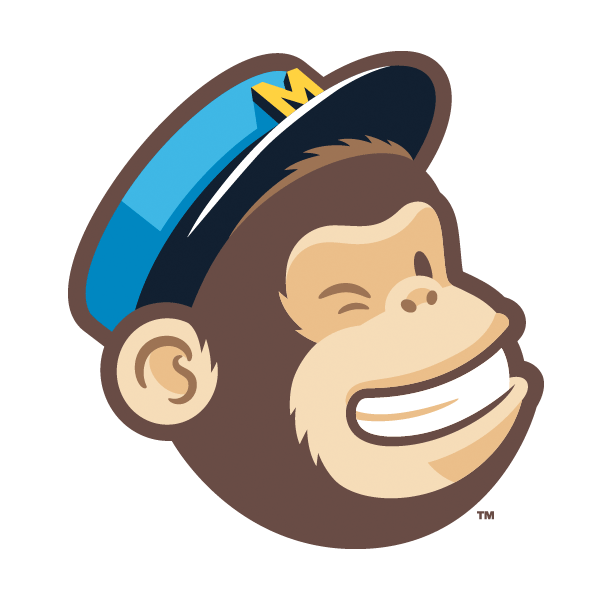 Mailchimp is one of the leading platforms when it comes to high volume HTML email deployment. 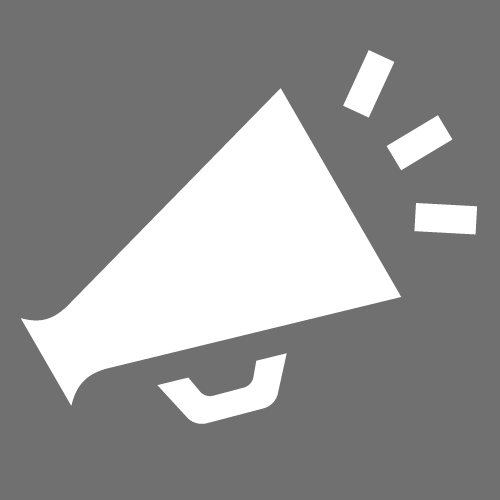 Not only is it great for list building on websites but the support and reporting mechanisms add real value to my clients campaigns.